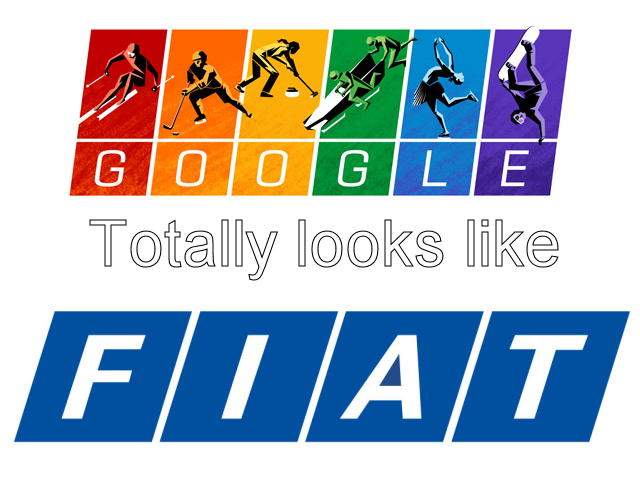 Google’s logo for the 2014 Winter Olympics | Why you drive bad?! This entry was posted on Monday, February 10th, 2014 at 12:00 pm	and tagged with brain, fiat, funny, google, olympics, sochi and posted in winning. You can follow any responses to this entry through the RSS 2.0 feed.